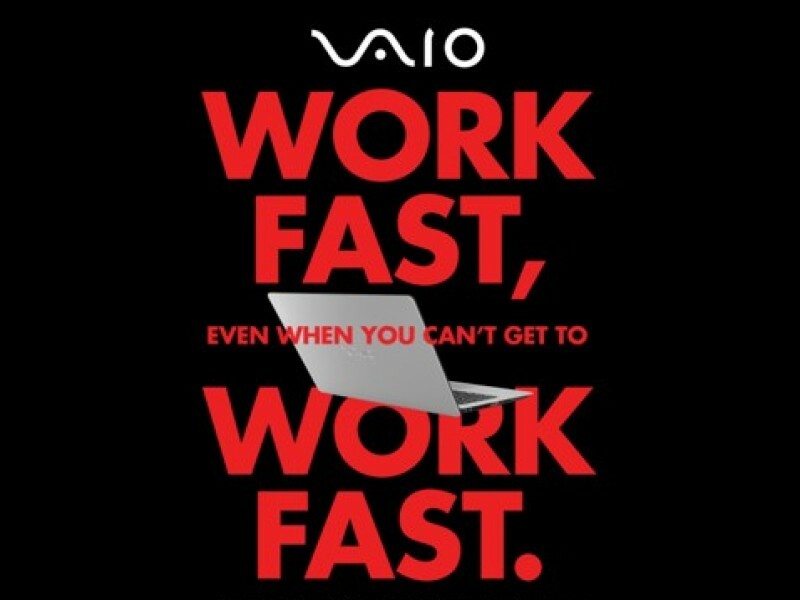 Since breaking from Sony and relaunching as a separate entity, VAIO was having a challenging time re-entering the U.S. market. While its products were generally regarded as excellent and of specific interest to creative professionals and business travelers, the brand faced massive competition from far better-heeled competitors who were spending a fortune on marketing. 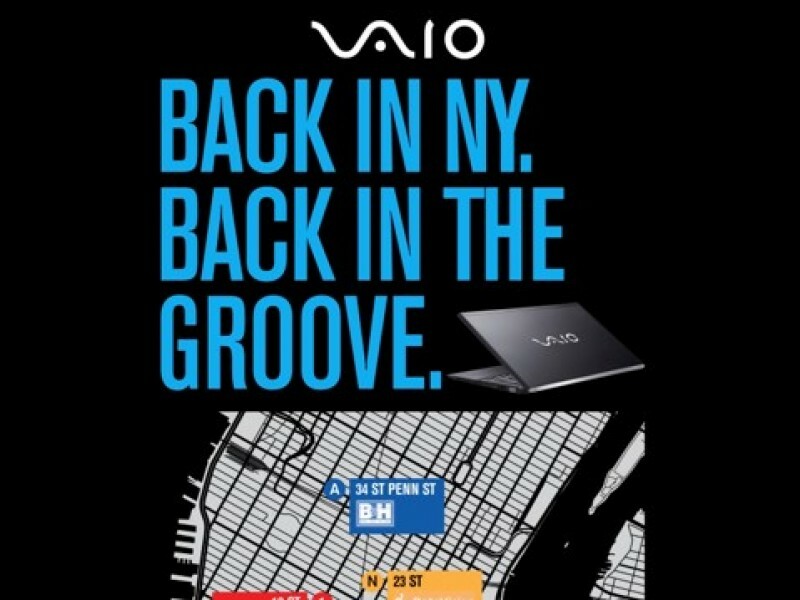 Working with Grayling, VAIO needed a means of breaking through to those audiences, specifically in New York City, where the brand has had a historically-strong retail presence. Specific objectives of this effort were to: drive traffic to an NYC-centric custom landing page, increase social followers and increase the number of sessions on the VAIO blog. You can't expect people to find your message. With that in mind, the strategy was to take the message to them. The team used a combination of featured subway ads, geo-targeted landing pages and social posts and digital display ads to carpet bomb the target audiences across NYC. They identified NYC subway lines with the most riders fitting the two distinct audiences of creative pros and business professionals, and created an OOH ad campaign that surfaced in stations and on trains where they were most likely to be found. 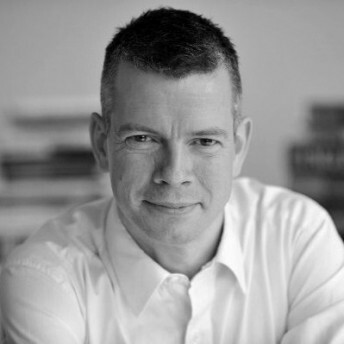 They combined this with a geo-targeted online and social effort aimed at those same audiences. 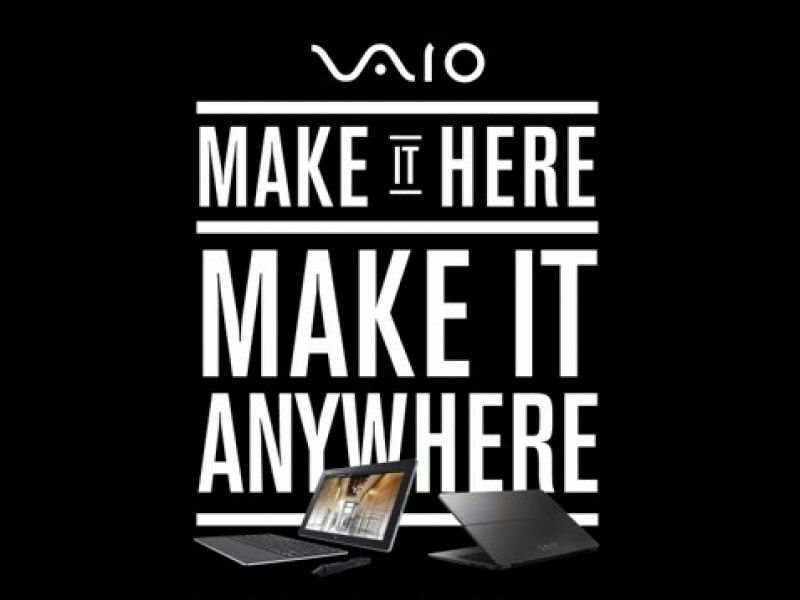 In conjunction, they solicited videos from VAIO users, who crafted tutorials which surfaced on VAIO's social channels, showing the many product benefits.